Merdeka station is an embodiment of the spirit of nationalism. 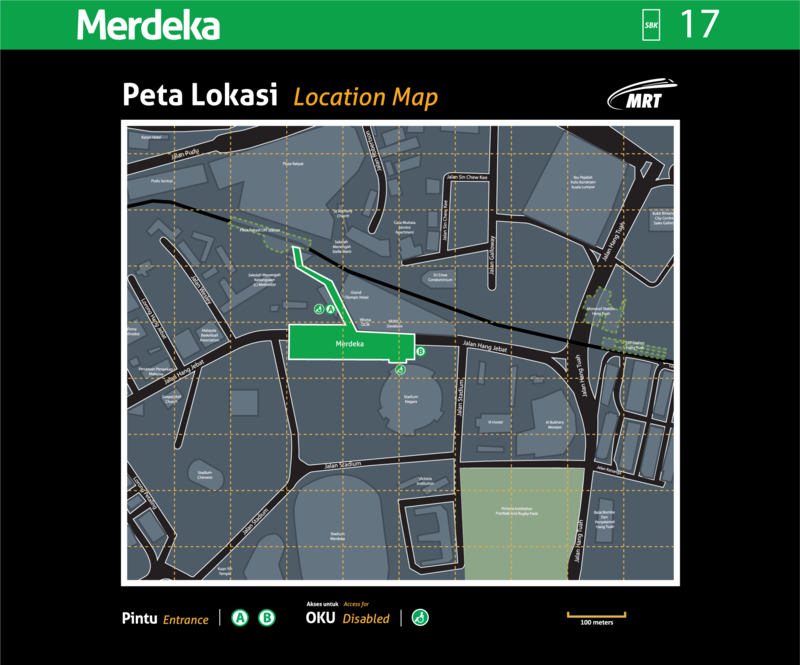 The station is located underneath Jalan Hang Jebat, adjacent to historical landmarks such as Stadium Negara and Stadium Merdeka and the future KL118 development. 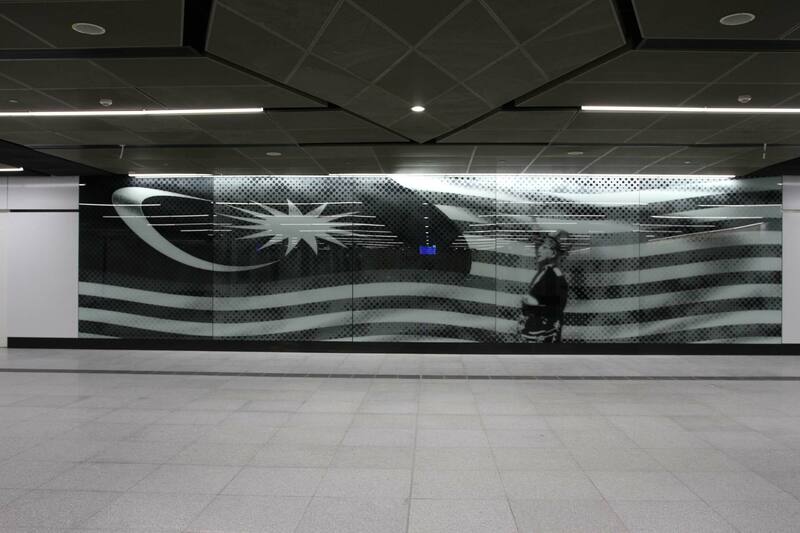 Feature walls within the station are used to commemorate the declaration of independence and the Rukun Negara.